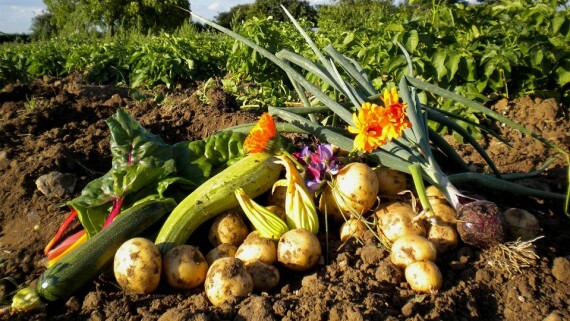 In hydroponics a “growing medium” is what you will use in place of soil to place your plants’ roots. 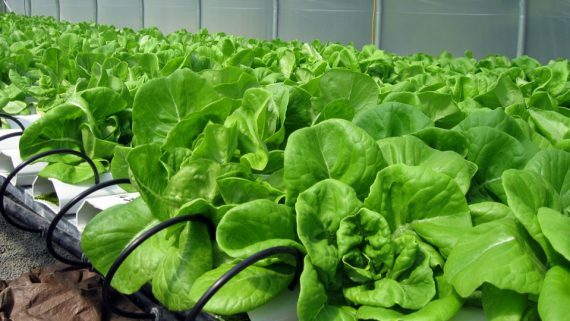 When developing your hydroponic system, it is imperative that you select a medium that matches your needs, will give you the biggest yields, and will be the easiest to maintain. 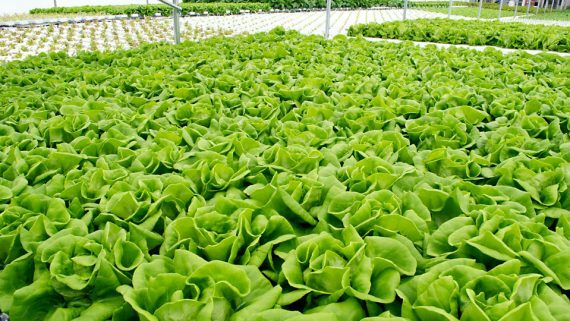 Here are a few of the most popular growing media used in modern hydroponic systems, and the advantages and disadvantages of each. 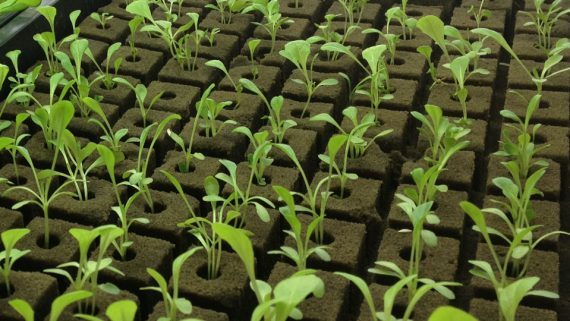 Rockwool – Rockwool is probably the most popular growing medium used in modern hydroponic systems. It is a material made from basalt rock and which, which is melted and “spun” so the material turns into interconnected fibers. One of the primary advantages of rockwool is that it retains water very well, which means that your plants are less likely to be harmed by dehydration if your pump fails. 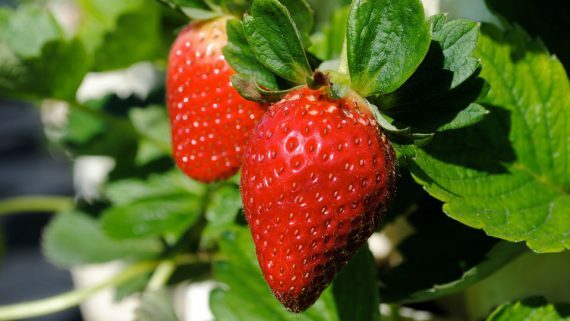 It also holds a great deal of air, which means that it will make it more unlikely for your plants to be over watered. However, the dust and fibers from this growing medium can be hazardous, so you have to careful when you handle it. 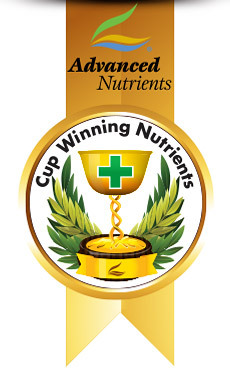 Because this material has a high pH level, you may need to pay special attention to the pH level of your nutrient solution to ensure the plants in your hydroponic system remain healthy. Coconut Fiber – Coconut fiber, sometimes called coco coir, is simply the powdered husks of coconuts. 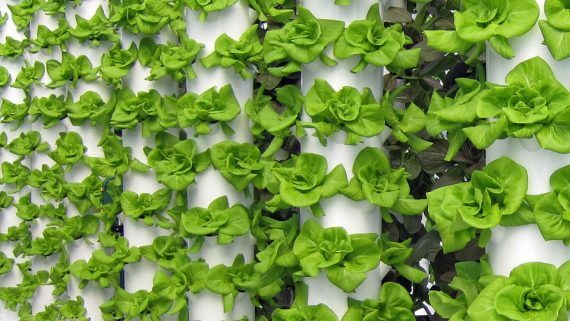 It is increasing in popularity because it is one of the completely organic media available for hydroponic systems. 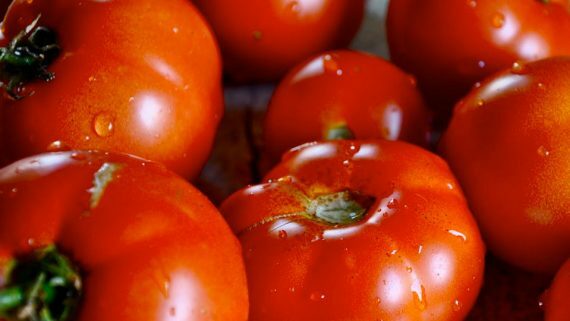 It is known for its large oxygen and water capacity, which means your plants have a better chance of surviving if something goes wrong with your hydroponic system. However, some cheaper coconut fiber is known to contain large amounts of sea salt, which may hurt your crop. Perlite – Perlite is a form volcanic glass. Perlite is one of the more affordable media you can find, and is often mixed with other media. Because of its price and good wicking action, this is the media usually seen in inexpensive wick hydroponic systems. However, it doesn’t hold water very well, and because it can be hazardous if ingested, you should also use a dust mask when handling. Expanded Clay Pebbles – Clay pebbles are simply created by baking clay in kiln, creating a bunch of air-filled clay pellets. 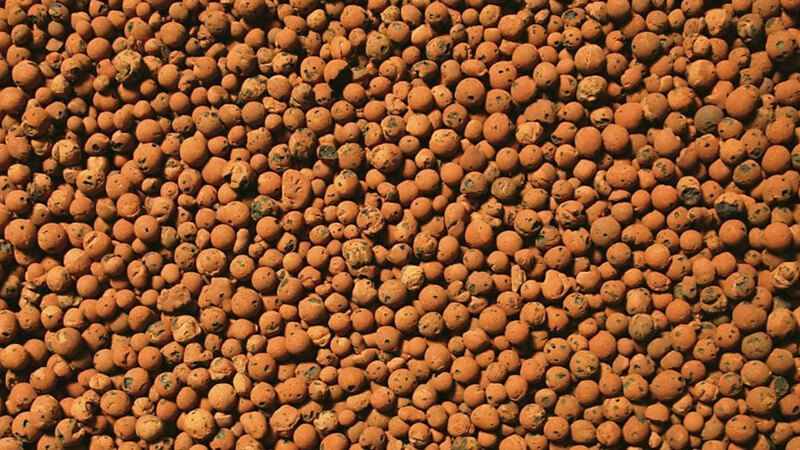 Expanded clay pellets are one of the more expensive media you can use in your hydroponic system, but they may actually save you a bit of money in the long run because unlike most other growing media, they are reusable. However, clay pebbles do not retain water or oxygen very well, and therefore may require you to mix them with another medium to increase water retention. Air – Using air as a medium, which is also sometimes referred to as using “no medium,” is very cost-friendly, because it essentially means that you don’t have to buy a medium. Since your roots are constantly exposed to air, you can also always be assured that they are always getting the oxygen that they need. 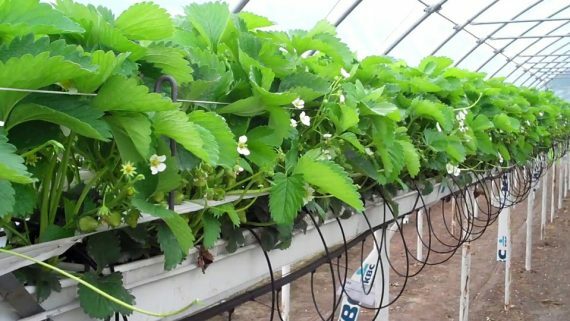 Bear in mind, however, that using air as the medium in your hydroponic system leaves little room for error. If your pump fails, your roots can dry out in a matter of minutes, seriously damaging or even quickly killing your entire crop.